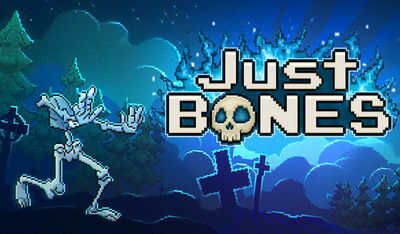 This game is a hilariously fun platformer by Elephant Games dealing with death and bones. 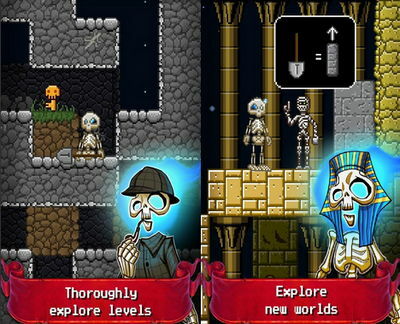 Players try to collect bones and tools scattered across the different levels in order to help the mage guy back to his abode by teleporting him. Free updates with new levels.